3.2 in. 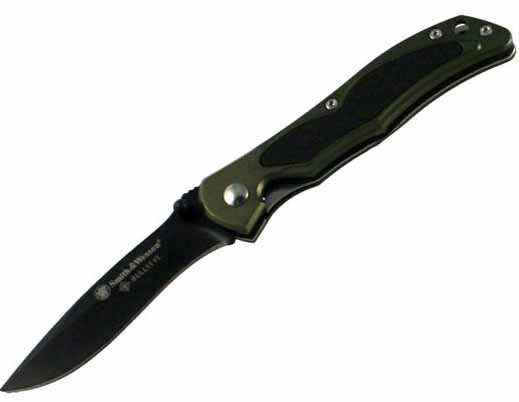 7Cr17 high carbon stainless steel blade with 4.2 in. green aluminum handle. Includes pocket clip.